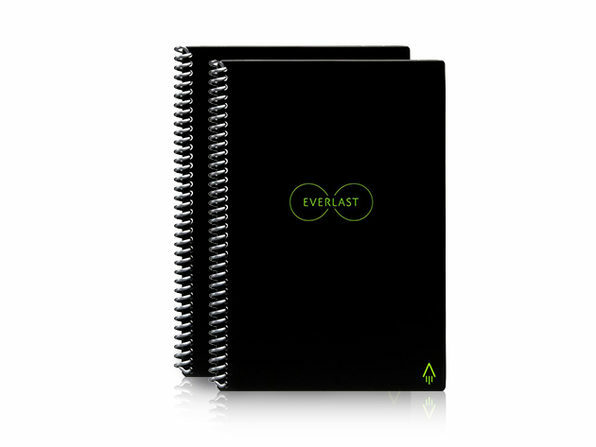 Sleek, smart, and endlessly reusable, the Rocketbook Everlast is the last notebook you'll ever need. When you write with any pen from the Pilot Frixion line, your text sticks to the Everlast's reusable pages; but wipe them down with a moistened cloth and the text disappears, letting you jot down new notes again and again! 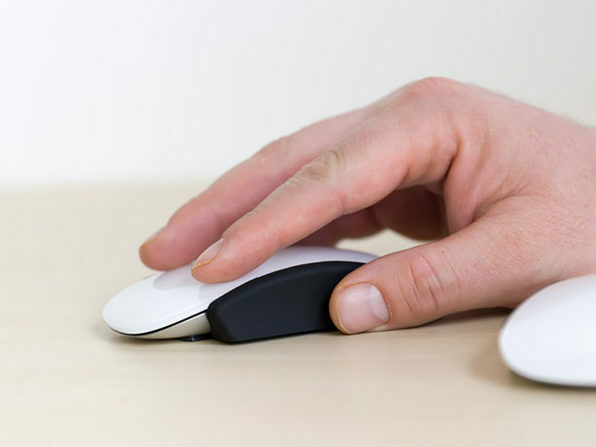 Using the companion app, you can send your notes to popular cloud services, like Google Drive, Dropbox, and Evernote; and with the included pen stations, you'll always have your pen at the ready. Note: Allow 15 seconds for ink to dry in order for it to bond to the page.